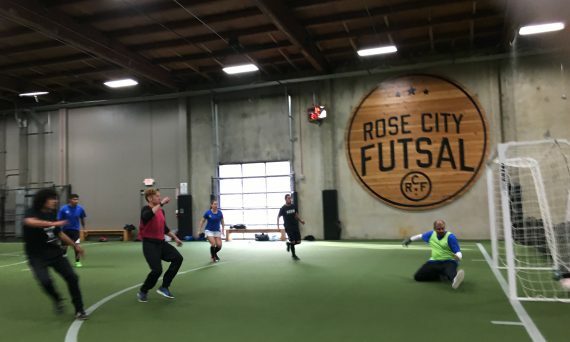 PDX based nonprofit organization helping children from low income and refugee families to opportunities in education, soccer and community. Copyright © 2016 4 Worlds United Soccer Alliance. All Rights Reserved.